During the Northern Virginia/Washington D.C. seminar I had a truly unique experience in Purcellville, VA. I got to try “microgreens” while touring Endless Summer Harvest. Endless Summer Harvest is a family-owned and operated hydroponic commercial agribusiness. 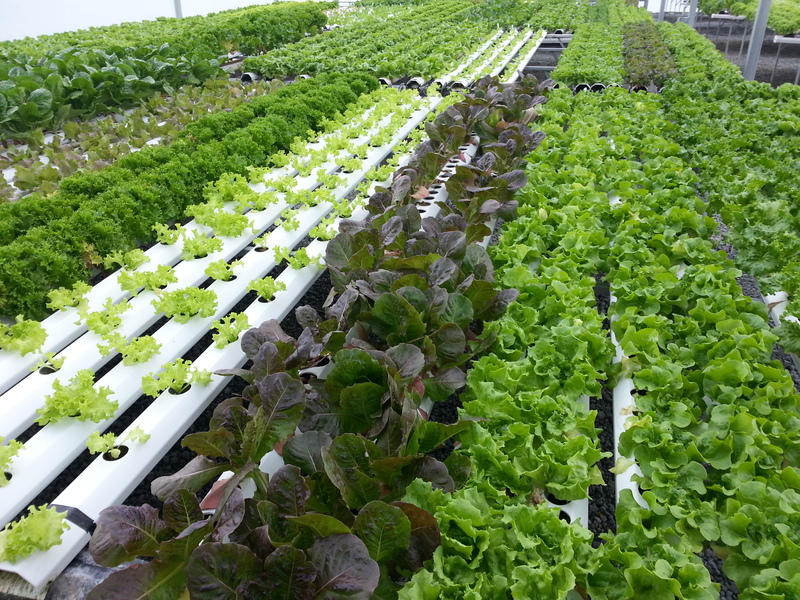 They take great pride in providing locally grown, pesticide free lettuces, gourmet greens, and herbs. Mary Ellen Taylor, president and general manager, gave the VALOR class not just a tour but we got to sample the “living” lettuces as well as many varieties of salad blends, herbs, and a variety of “microgreens”. This was my first time learning and tasting microgreens. Microgreens are tiny greens, harvested when only one or two inches tall. They can be grown from virtually any plant or vegetable. I got to taste mustard, carrots, radishes, onion, sunflower, and peas. These little plants have a huge punch for their size. When I bit into this very small plant it tasted just like biting into the mature plant. Mary Ellen explained to us that the health benefits are impressive for such a little plant. She also explained how they can be used for a garnish on meat or fish dishes, to give an extra kick to salad or soups, or even as a sandwich topping. So, microgreens, give them a taste.